Glory 48 New York is sure to deliver the excitement! 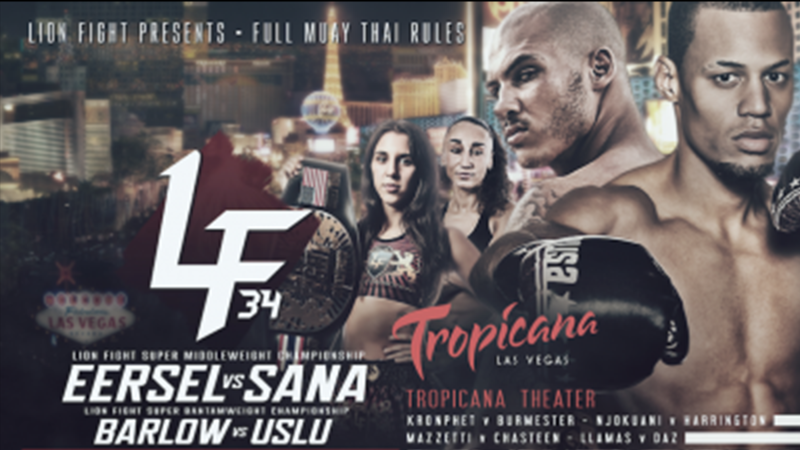 One of our favorite fighters, Tiffany "Time Bomb" van Soest will be putting her title on the line again, after her knockout victory in Glory 44. She will be fighting powerhouse Anissa Meksen, who won by TKO in Glory 47. Get ready for the fireworks! 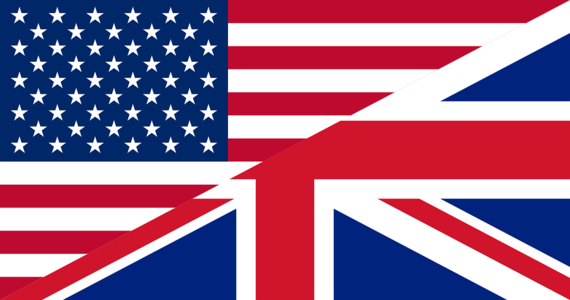 Indigo at the 02 Arena | London, U.K. 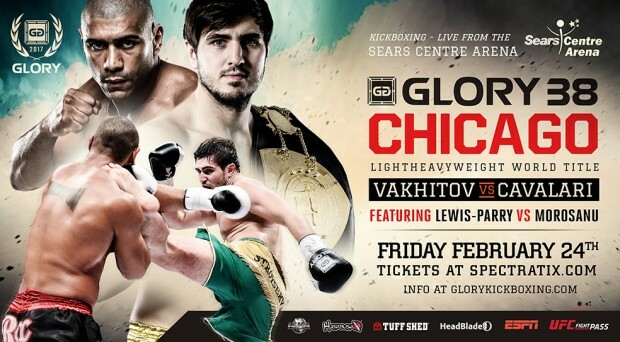 Lion Fight is coming to London with a knockout card! 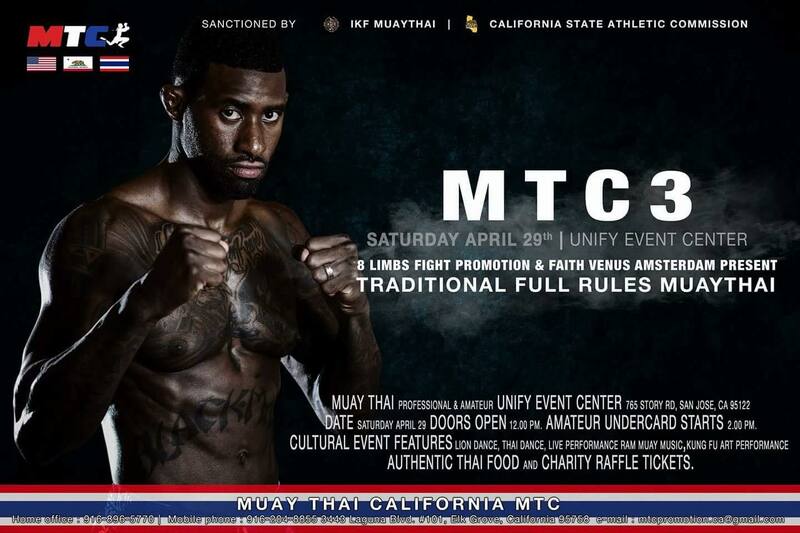 This will be Lion Fight's first event outside of the United States, and it promises to be a great one. Cruiserweight world champion Chip "The Surgeon" Moraza-Pollard will put his belt on the line against Jordan Smith, a rising star from England. 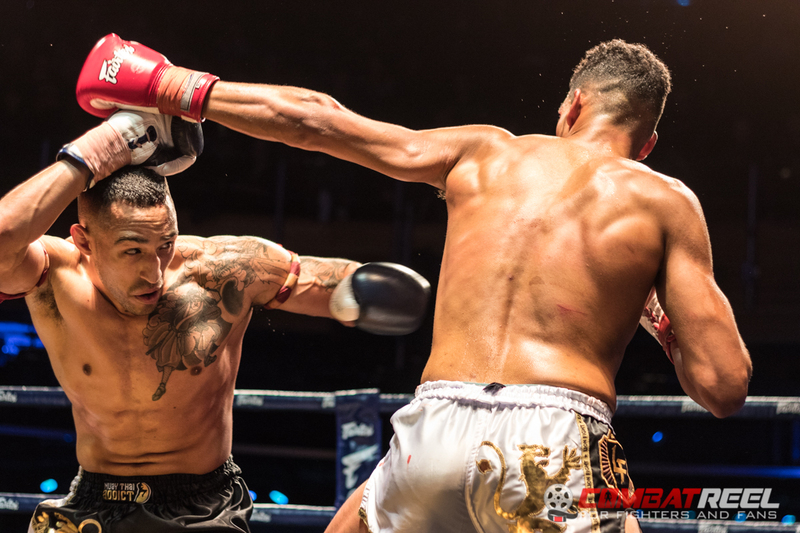 We talk to David “Maccabee” Hayrikyan about his upcoming championship fight at No Boundary Muay Thai against Phil DaSilva. Dave promises us a scrap and talks about his two biggest challenges to date … Greg Rowe’s knee and trying to convince his mom to come see him fight. Enjoy! We talk to Boston fighter, Phil DaSilva, about his upcoming championship fight at No Boundary Muay Thai. Phil shares his secret “ninja” plan to get the w, and tells us about his aspirations in the sport … hint it involves a belt for each day of the week. Enjoy!